Apple Autos Jana's Fund provides grants to organizations that support childhood health, wellness and education. Apple Autos is a longtime supporter of the national conservation organization Pheasants Forever. Apple Autos You Are Not An Idiot. We have served motorists in Minnesota for 25 years and were pioneers of the no-hassle, best-price philosophy in the Minneapolis, St. Paul market. You’ll find our lowest price clearly marked online and on the windshield of every vehicle. Our sales team is paid on volume and customer satisfaction, not a percentage based commission. We are in the business of providing product information without the pressure. We are committed to and compelled by our vision and values, ensuring you the extraordinary customer service you deserve. 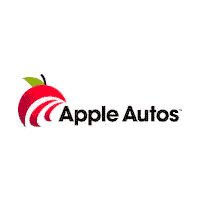 Apple Autos carries Ford, Lincoln, Chevrolet, Buick, Chrysler, Dodge, Jeep and Ram brands. As one of the largest truck sellers in Minnesota, you can count on an abundance of America’s must-have’s: The Ford F-150, Chevrolet Silverado, and Ram 1500. 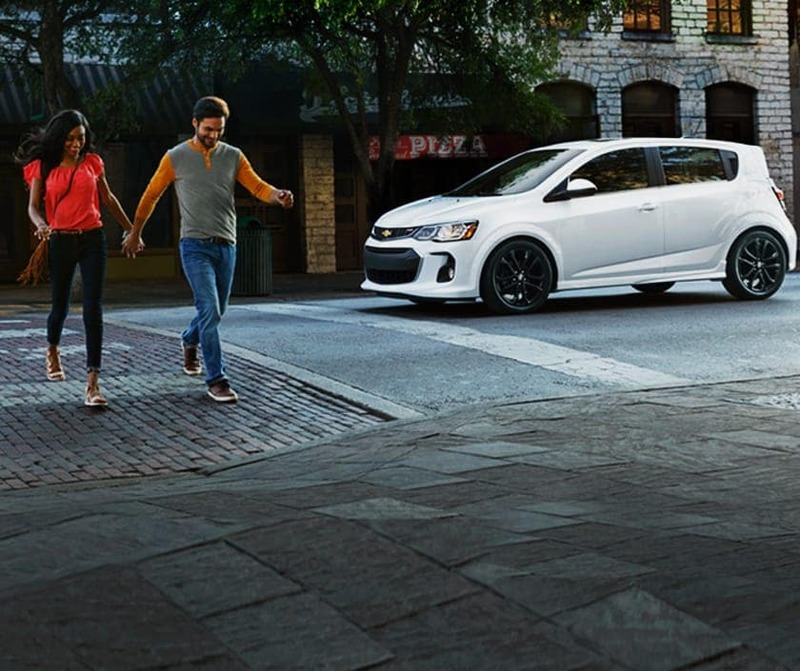 Our dealership locations are conveniently located across the South Metro, stretching from Apple Ford Lincoln Apple Valley, to Apple Chevrolet Buick Northfield, to three locations in Shakopee: Apple Ford Shakopee, Apple Chrysler Dodge Jeep Ram, and Apple Used Autos. Come visit us at one of our five locations and see why it’s different here.